Come join us for a special Conscious Relationship Cacao Ceremony to explore the new frontier of conscious relationship, sacred intimacy and the integration of the Divine Feminine and Divine Masculine. How do we stay conscious and connected when our wounding is triggered? How do we deepen emotional safety, intimacy and connection? How do we maintain our autonomy and freedom in conscious partnership? Relationship is a spiritual practice, a path to divine awareness and higher consciousness. 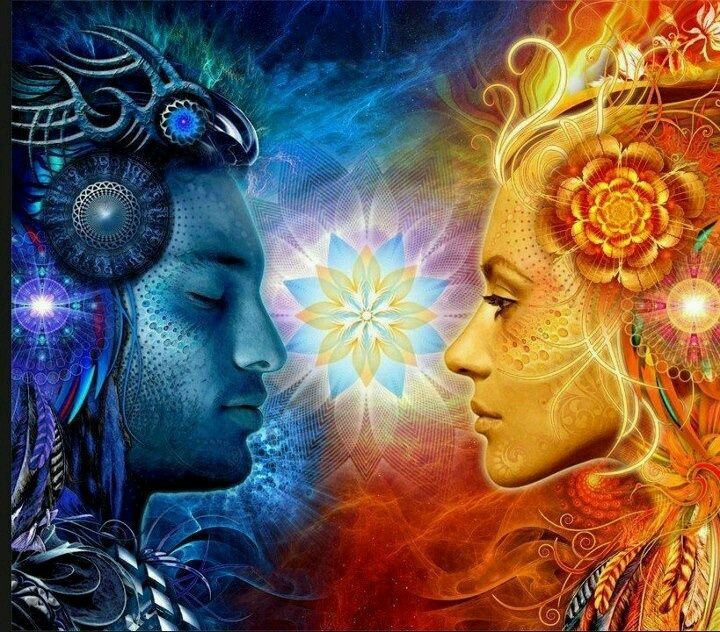 It’s up to each of us as individuals to culivate the dance of Divine Feminine and Divine Masculine within us in order to carry Divine Love into all of our relationships with others. Magical Caco Medicine, Tantra, Sound Healing, Shamanic Breath Work and Shamanic Journeying will provide illuminating languages to discover sacred and conscious relating. Together, we will open our hearts to a deeper path to Divine Love. Come join us for a special Conscious Relationship Cacao Ceremony to explore the new frontier of conscious relationship, sacred intimacy and the integration of the Divine Feminine and Divine Masculine. How do we stay conscious and connected when our wounding is triggered? How do we deepen emotional safety, intimacy and connection? How do we maintain our autonomy and freedom in conscious partnership? Magical Caco Medicine, Tantra, Sound Healing, Shamanic Breath Work and Shamanic Journeying will provide illuminating languages to discover sacred and conscious relating. Together, we will open our hearts to a deeper path to Divine Love.